Brett and Samantha began their Isagenix journey back in 2013 and had a burning desire to change their lives. They built their Isagenix business fast and went on to become Isagenix Millionaires in under two years. As busy parents of five children, they know what it takes to build an Isagenix business in the pockets of their life. You’ll hear how they stayed focused and motivated to build a solid financial wall around their family and how they focus on their ‘WHY’ to drive them forward. 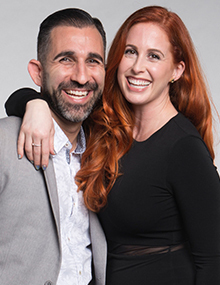 Brett and Samantha are passionate about helping others experience the same success they’ve had. With 33 years’ experience in the industry, Jay had been a part of several network marketing companies who lacked integrity. When Jay was introduced to Isagenix, he was attracted to the company’s family values and opportunities for growth. A top Isagenix income earner and Isagenix Millionaire, Jay is proud of his team and fellow leaders and of the legacy and financial security that he has been able to provide for his family. 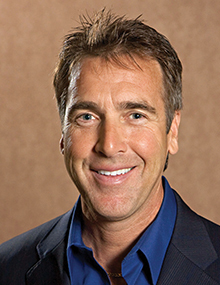 Jay will share the key business strategies he’s used to build an incredible business with Isagenix. Zach and Eden are on a mission to change the world. This driven young couple have backgrounds in business management, training, coaching and building sales teams. They have built a successful business with Isagenix and are passionate about the company, the vision, the products and what this opportunity can do for others. 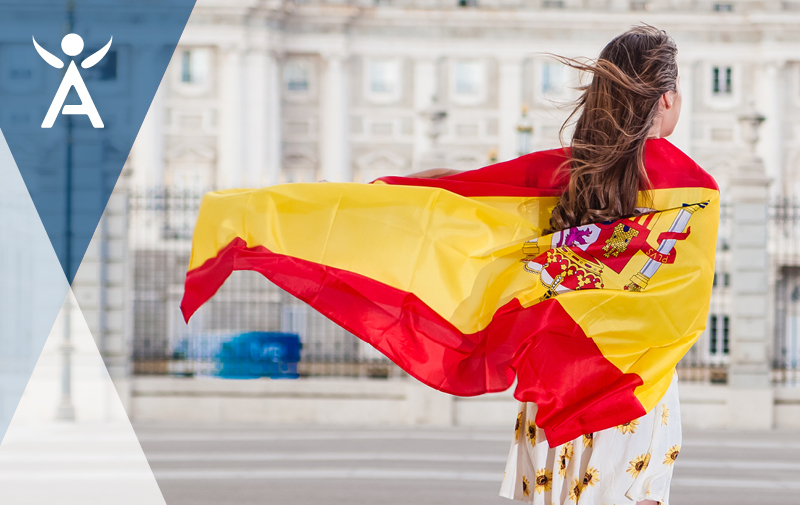 You’ll hear why Isagenix is home for them and how they have transformed their lives. 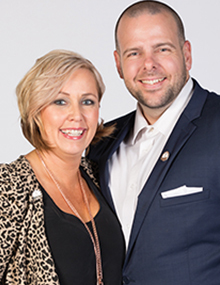 Zach and Eden will share why they believe that network marketing is the way of the future and how Isagenix is leading the pack when it comes to companies who are doing it right! As a single mum of three children, Lisa De Mayo has built a hugely successful business alongside raising her kids. 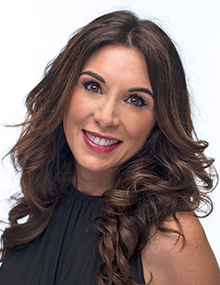 Lisa is also a certified life and leadership coach who loves teaching others how to create their own destiny. Her goal is to build one of the biggest teams in the company, including here in the UK and help Isagenix to fulfill its vision of becoming the largest health and wellness company in the world. You’ll emerge from the Grand Opening with a newfound desire to change your life after hearing Lisa’s training! So what are you waiting for? With training from Isagenix leaders of this calibre on offer, you won’t want to miss out. 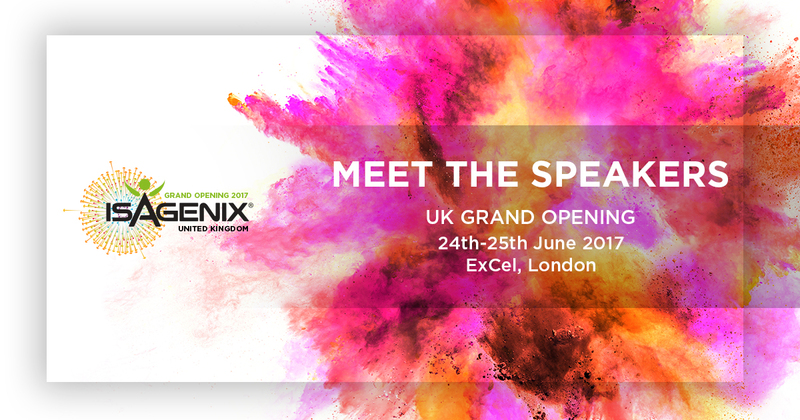 Grab your tickets now and get fired up for the inaugural Isagenix event here on UK soil! *Isagenix Millionaires are defined as Isagenix Associates who have cumulatively earned US$1 million or more with Isagenix. Earning levels for this Isagenix Independent Associate substantially exceed the average results achieved by all Associates during the same time periods and should not be construed as typical or average. Income level achievements depend on many factors, including the individual Associate’s business and networking skills, personal ambition, time commitment, work habits and other abilities. For average earnings, please see the Isagenix Independent Associate Earnings Statement found at IsagenixEarnings.com.